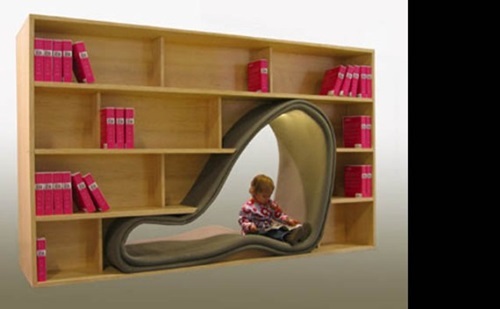 Getting a unique bookcase in the official and private rooms indicates that you appreciate the value of reading and encourage your children and even guests to read.Such a bookcase can be made of different materials on different shapes, but you need to choose the most unique and functional designs. 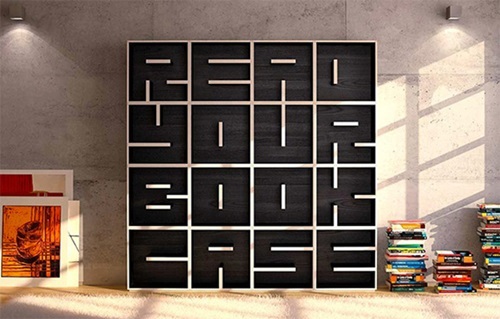 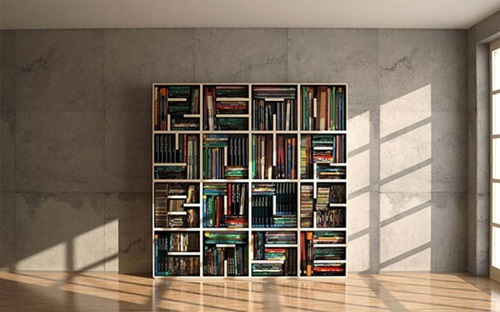 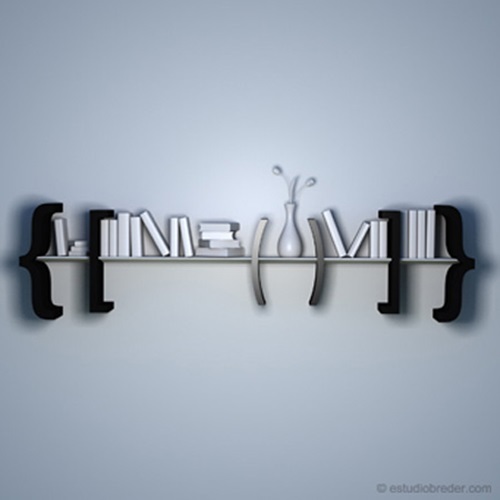 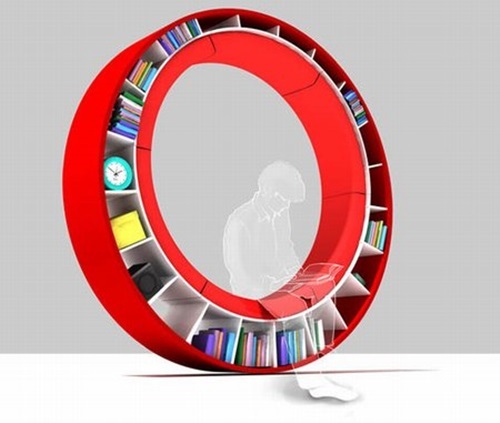 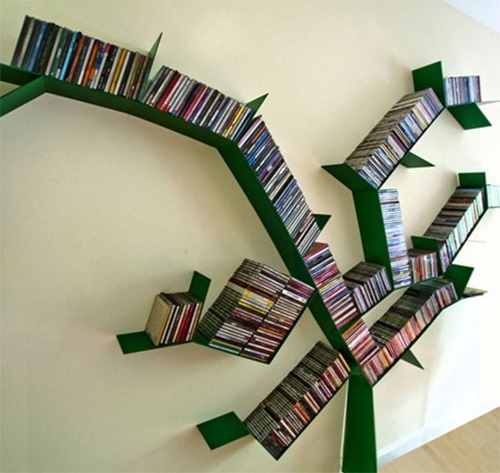 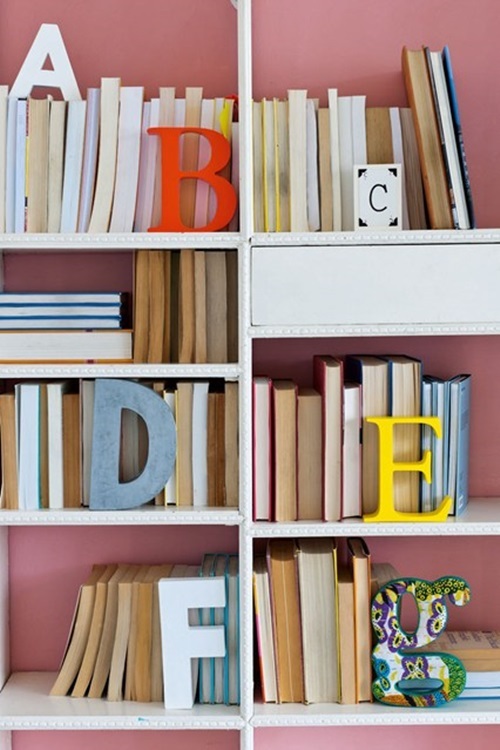 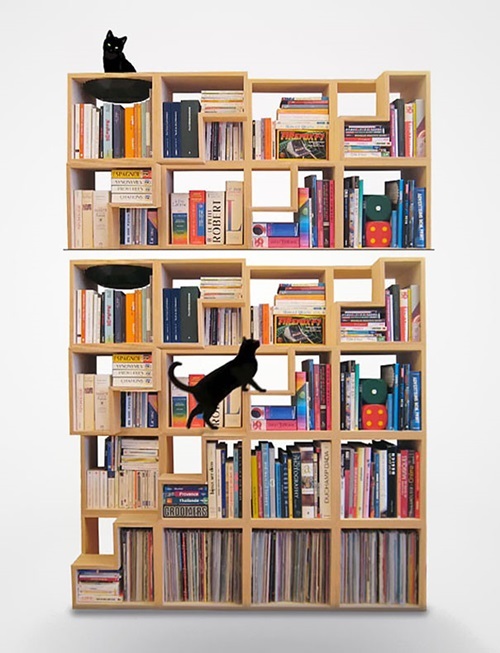 There are different ways to organize your room, but the suitable bookcase is the ideal way to organize your books. 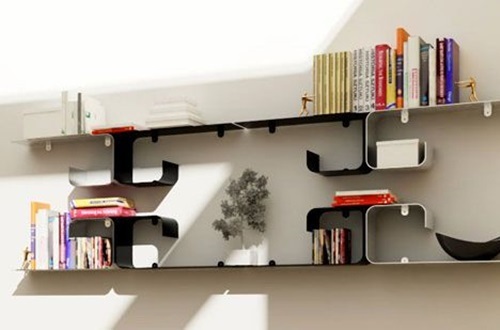 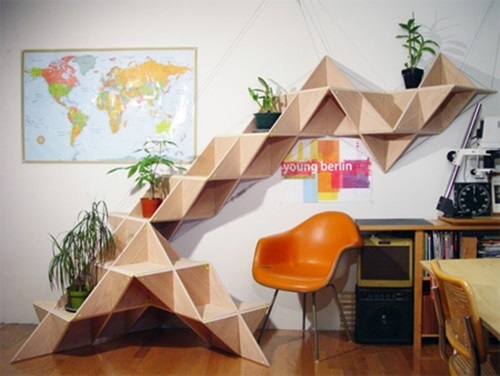 For example, the pegboard bookcase has wide freestanding panels and a durable wooden base. 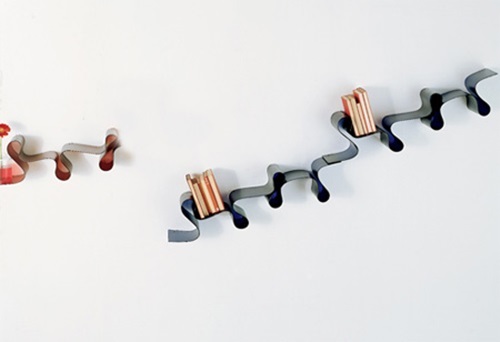 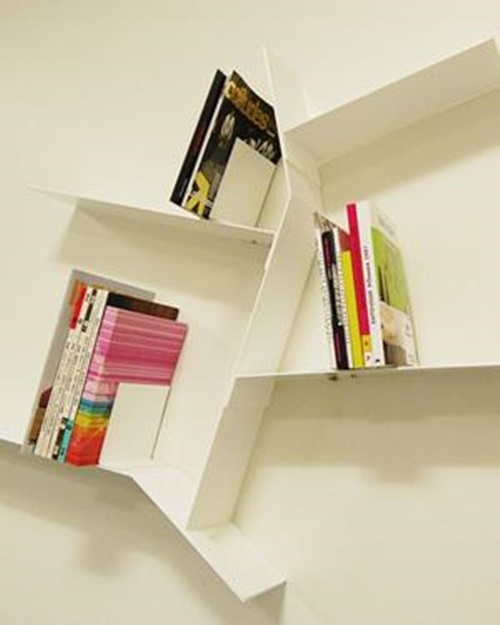 The wall beside this bookcase has small square openings to let you use the desired pegs and long ribbons. 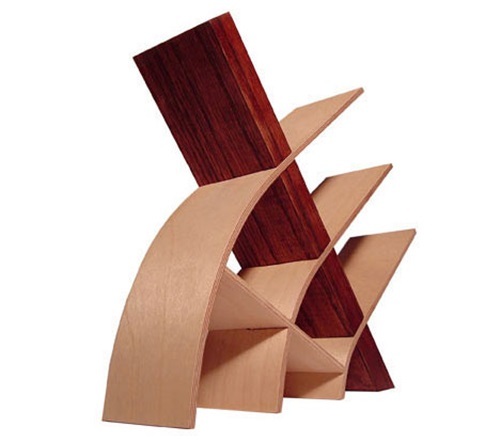 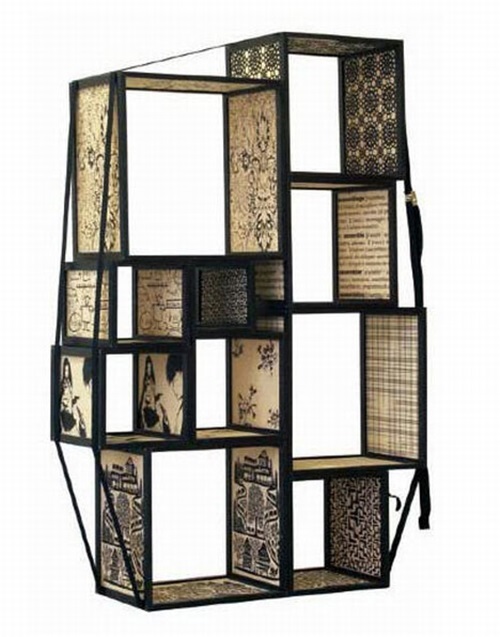 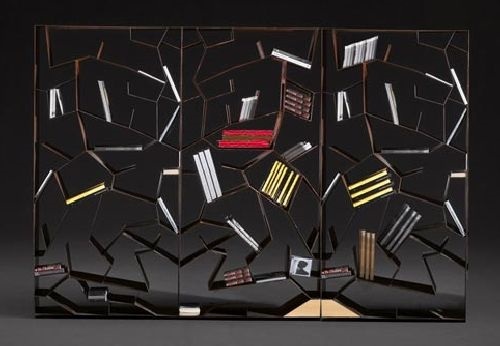 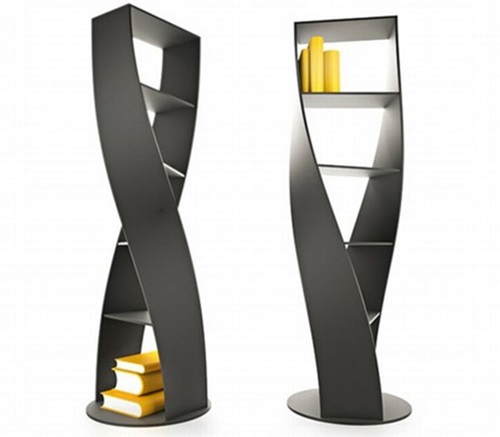 This unique bookcase will let you store your books in an accessible way and wrap your clothes around the spikes of the bookcase to create innovative shapes. 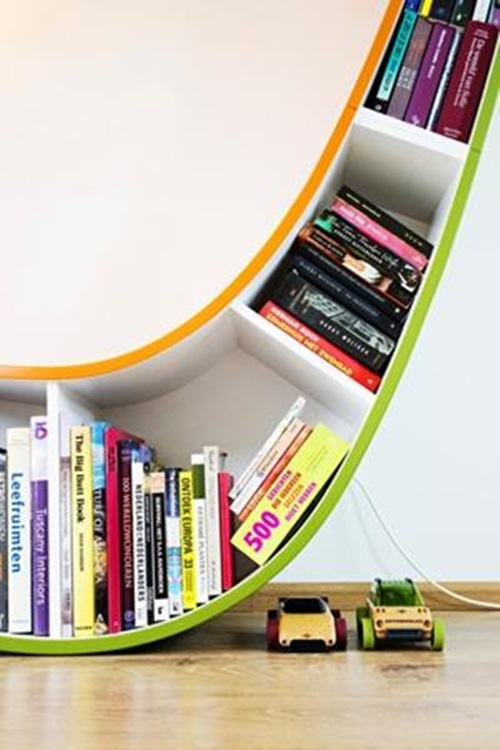 Your kids’ bedroom or study room will be perfect using a batty bookcase with its iconic bat logo and black exterior design. 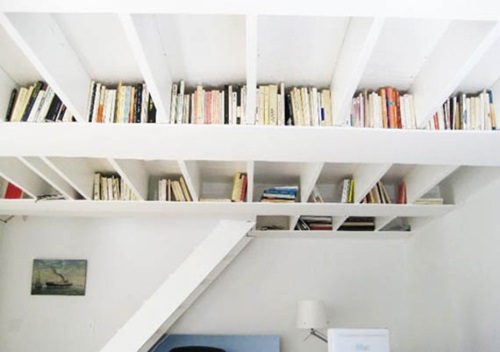 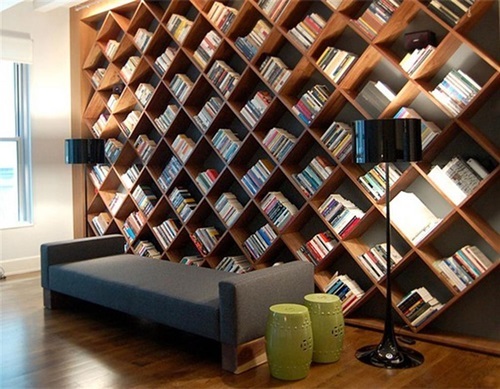 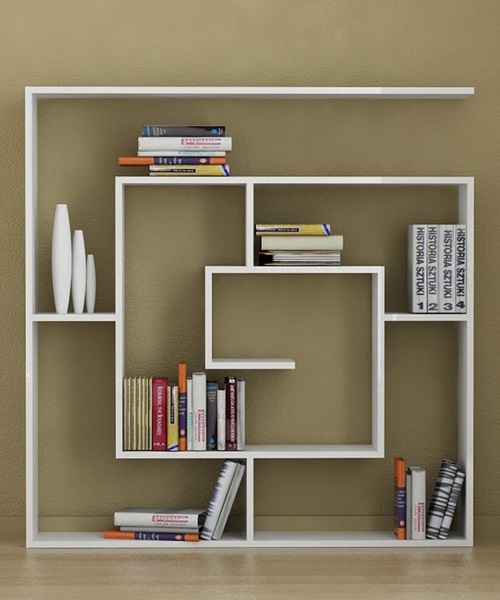 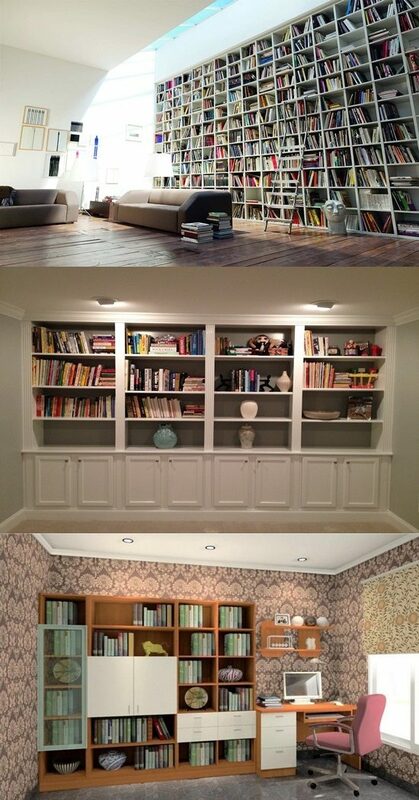 You can find such a bookcase with different sizes to,perfectly, match the available space in the room. 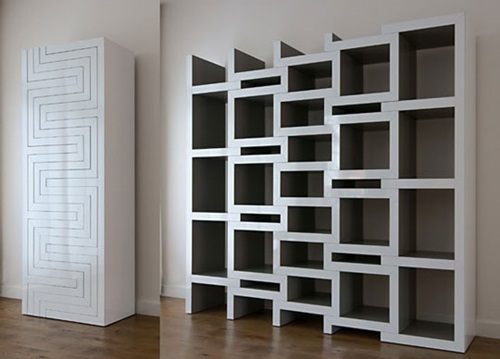 You can install diamond shaped storage shelves with two sides to create an illusion into the room. 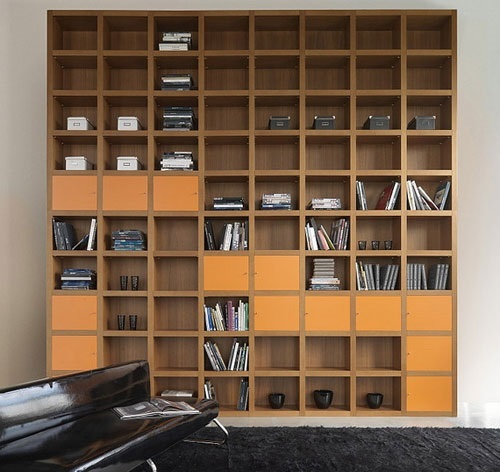 The inverted bookcase will create a special interest in your living or bedroom and will provide you plenty of storage space in the room. 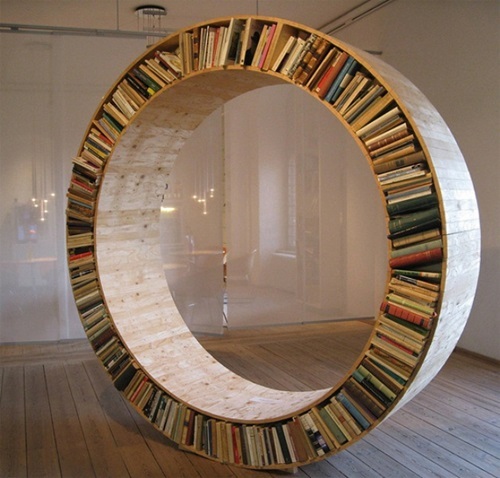 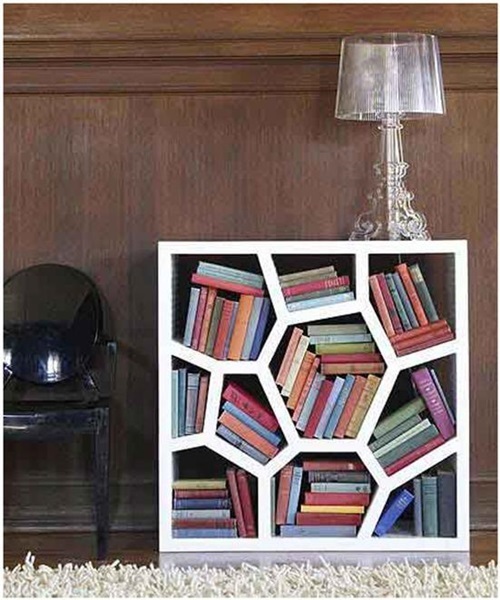 You can display such a bookcase in an artistic way, especially because it has a steel frame and can be turned to a side table. 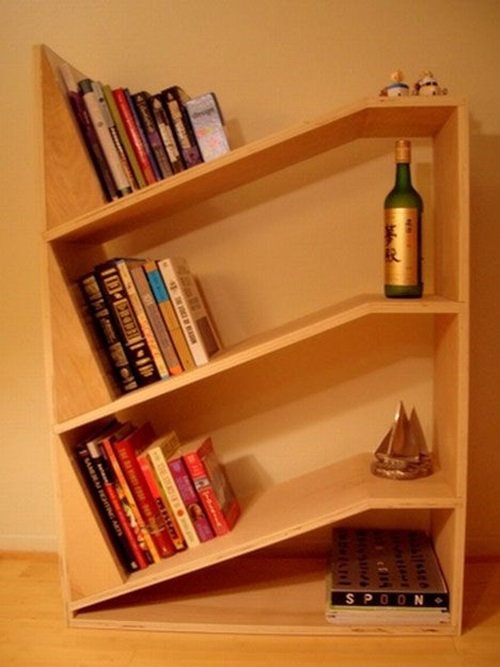 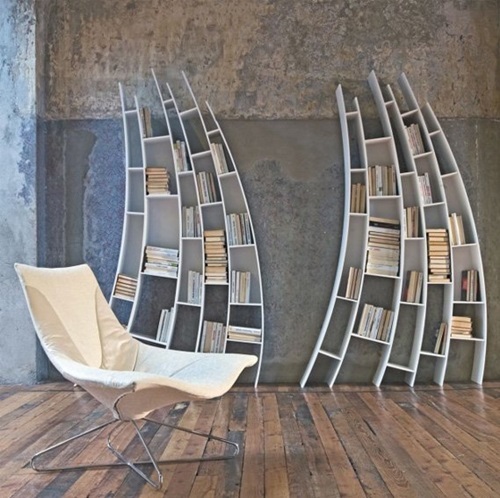 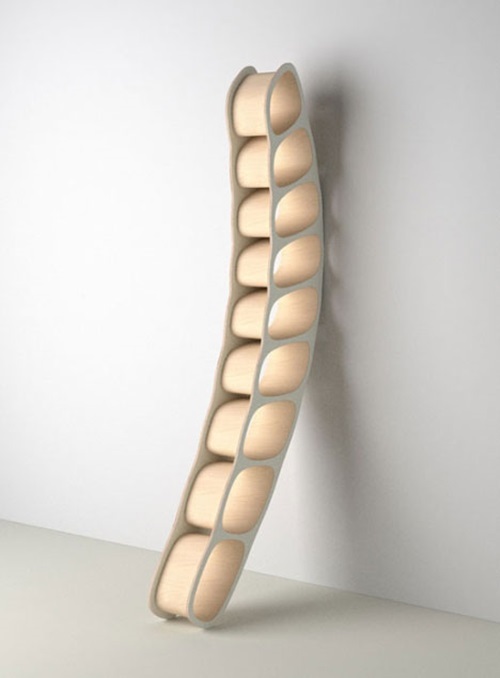 The bending bookcase has shelves with flexible timber ledge that will consume longer but not wider wall space. 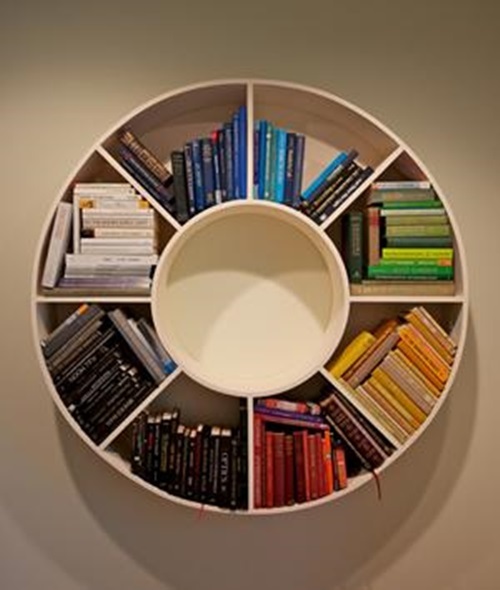 You can decorate your living room with a planter-embedded bookcase that has special circular holes or openings into the cubbies to let you use the suitable sized containers of fresh plants. 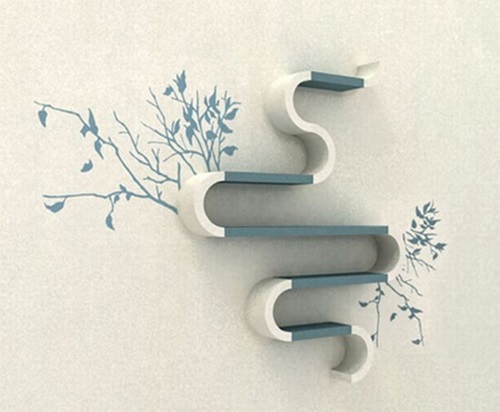 You should secure a suitable space for these plants to grow longer or wider.